I woke up at 6:30 am after sleeping well despite the small, weird bed in the cottage I was "researching." I opened the curtains to let in the view of Tobin Harbor, went back to bed, and dozed on and off for another half-hour. After coffee and oatmeal for breakfast, I filled my day pack with provisions for the day and headed to Rock Harbor Lodge to catch the Sandy at 9:00. I would be riding standby—hitching a ride with lodge guests who were going on a tour of Edison Fishery and Rock Harbor Lighthouse. After dropping everyone off at the fishery, the Sandy would shoot across the harbor and drop me at the dock at Daisy Farm. I planned a leisurely hike back on Rock Harbor Trail, taking as much time as I wanted to cover the 7.1 mile stretch. I could pause as often as I felt like to photograph the landscape and plant life, take breaks and relax at scenic spots along the water (which is basically everywhere on this trail), and enjoy the hike without the weight of a full backpack, or the concern of getting to camp as soon as possible to secure a site. We docked at Edison Fishery and everyone but me and the boat crew disembarked. The lodge excursion consists of a guided tour of the restored, historic fishery, and a walk to the Rock Harbor Lighthouse which sits nearby—a literal and figurative bright white beacon that is one of the most iconic images of this island park. I was shuttled across the harbor and a short distance further west and dropped off at the Daisy Farm dock. The Sandy headed back across the harbor, and I shouldered my pack and walked the long cement dock toward the campground and trail. It was 10:00 am; the weather was beautiful, the sky was clear and blue, and it was pleasantly cool near the water with a nice breeze. I’ve looked forward to hiking this stretch of trail again ever since my first trip here. It is rugged and scenic, and follows the shoreline on the side of a ridge that slopes down to Lake Superior, showcasing the island’s most unique geologic characteristic. 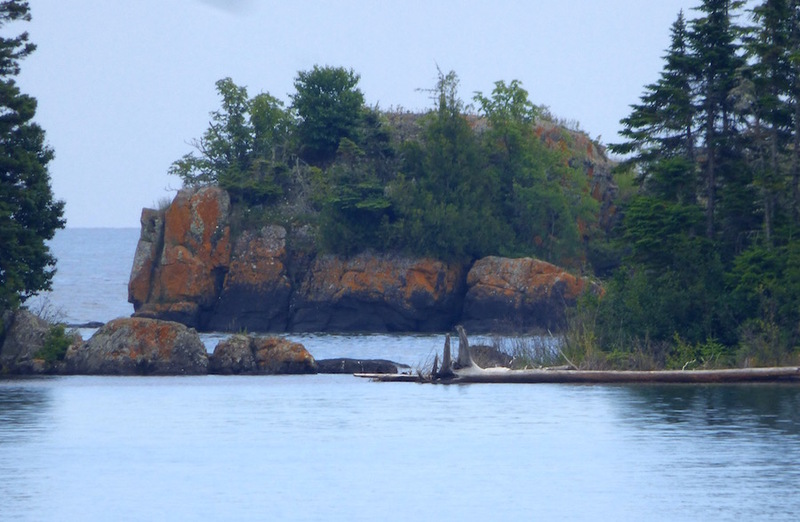 As anyone who has trudged around on Isle Royale knows, the island is made up of a series of ridges. 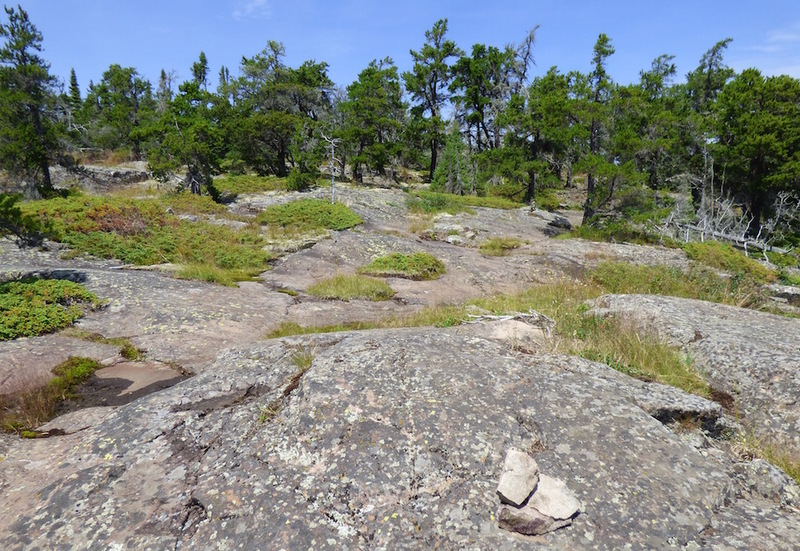 Essentially, each ridge is part of an ancient volcanic flow, formed before Lake Superior existed, and originally laid down in a series of horizontal layers. A billion or so years ago, a massive rift opened up in what is now the American Midwest. Known cleverly as the Midcontinent Rift, the continent began separating in two, opening a chasm in the Earth that stretched from present-day Kansas, up through the middle of what is now Lake Superior, curving east and then south through most of Michigan’s lower peninsula. Near the center of present-day Lake Superior, volcanic eruptions occurred from fissures in the rift, the lava extruding and spreading laterally toward the outer edges of the rift valley. The eruptions happened periodically, with intermittent lulls in volcanic activity, during which time sedimentary deposits accumulated on top of the igneous layers. 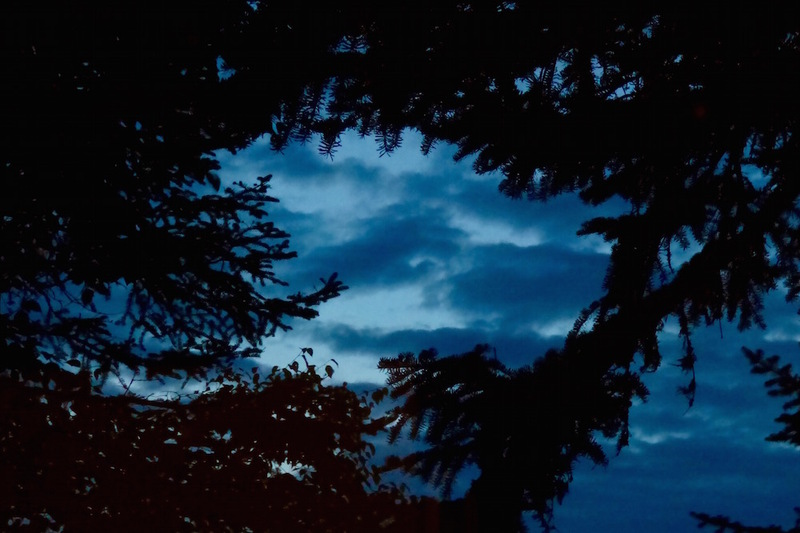 Volcanic activity would eventually resume, and the process would start over. Over time the basin gradually sunk under its own weight, forming a syncline. "Flood Basalts and Sediments showing the process of interbedding." USGS Bulletin 1309 (Fig. 43). For reasons that are still being researched, the rift failed, and the continent stopped its attempted separation. Upward movements of two faults—the Keweenaw and Isle Royale Faults—caused dramatic steepening of the syncline near the margins of the basin, approximately 50 miles apart. Opposite ends of the same layered volcanic land mass, they are now known as the Keweenaw Peninsula and Isle Royale. Exposed bookends that mirror each other, the Keweenaw and Isle Royale reveal millions of years of geologic process thanks to their jaunty upward tilts. The exposed ends of the tilted volcanic and sedimentary layers are what make up the ridge and valley structure of Isle Royale. 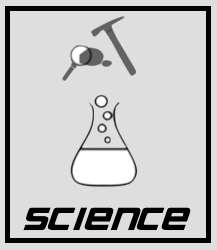 Over time the sedimentary layers were eroded by the elements and glaciers, while the more resistant igneous rock better withstood the forces. 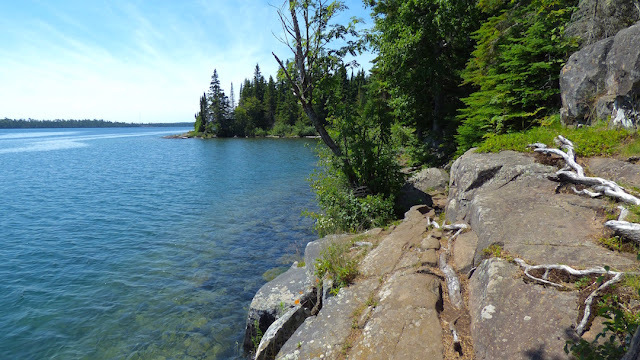 Striations in the exposed rock of Isle Royale reveal the directions of glacier movement. 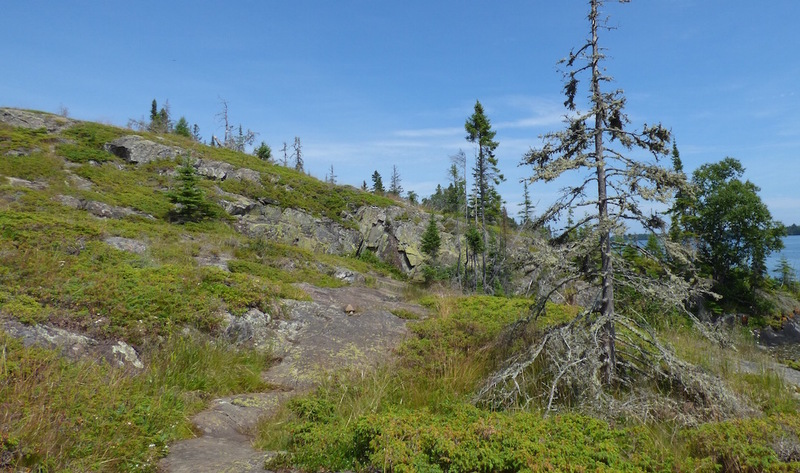 The ridge that forms the rugged spine of Isle Royale, the Greenstone Ridge, is the exposed end of the largest of the ancient volcanic flows—the Greenstone Flow. Walking along Rock Harbor Trail, evidence of the tilted layers is obvious. Rock Harbor itself is space between ridges that has filled with water—the small islands and islets to the south that follow a neat line are what’s visible above water of the next volcanic layer below the surface of the lake. The USGS document goes into many more fascinating details about the variety of rocks found on Isle Royale and their origins, and I’ve spent a ridiculous amount of time trying to match photos I’ve taken of rocks on the island to the USGS descriptions and grainy black and white images in efforts to determine if what I thought was conglomerate at Siskiwit Bay is really conglomerate, or just really spectacular pyroclastic rock. I really like geology. The campground was deserted at Daisy Farm, which is unusual. Given that it was mid-morning, everyone had likely already hit the trails to wherever adventure awaited them on this day, and newcomers had yet to arrive. I thought I would see at least a few people, however, and I wondered if a few hikers were tucked away in the sites further up the ridge in the trees, sleeping one off. I lingered at shelter #13 for a few minutes, reminiscing about the time we stayed there unexpectedly after realizing our limits on this island’s terrain during our first trip. We had planned to hike from Lane Cove to Moskey Basin, but after climbing up Lane Cove Trail to the Greenstone Ridge, hiking west across the ridge in the hot sun, then heading south on Mt. Ojibway Trail—a “descent” that is a never-ending series of down-then-back-up-again-why-won’t-it-stop-I-should-have-looked-more-closely-at-the-topographic-lines-on-the-map climbs over smaller ridges, we understood the island was trying to kill us and we should respect its supremacy, avoid looking it in the eye, and stop walking around on it at the soonest opportunity. Once we reached the end of Mt. Ojibway Trail, we zombie-shuffled into Daisy Farm Campground and decided to hole up there for the night. Thimbleberries aren't ripe yet in July. Another reason to go later in the season. Thimbleberries were abundant during that early September trip, and we collected a good stash from the plants around the shelter to add to our oatmeal and for general snacking while we recuperated from being so near death, allowing what nutrients the berries possessed to invigorate our weary bloodstreams. On this July trip, however, none of the berries were remotely ripe yet, and the plants were still in their flowering phase. I looked for a landmark that was no longer there—on our first trip we took a short break on a sandy section of shore with a view of Rock Harbor Lighthouse in the distance. I looked forward to sitting here for a while, but I couldn’t find it, and I eventually determined that the sandy shore we happened upon in 2009 was probably not a normal occurrence and was instead due to Lake Superior having a lower water level at the time. Back in 2006-2009-ish, the Great Lakes were experiencing lower lake levels, and it was causing issues across the region. It may not seem very significant, but a decrease of mere inches can cause far-reaching problems, from recreational boaters being unable to dock their pleasure boats in Great Lakes’ parks for fear of running aground, to billions of dollars lost in the Great Lakes shipping industry--the lower the water level, the lighter a cargo ship’s load must be. Left: A sandy stretch of beach existed here in 2009 when the lake level was lower. Right: About the same spot in 2016. The trail was nearly as deserted as Daisy Farm Campground, which was—again—surprising. 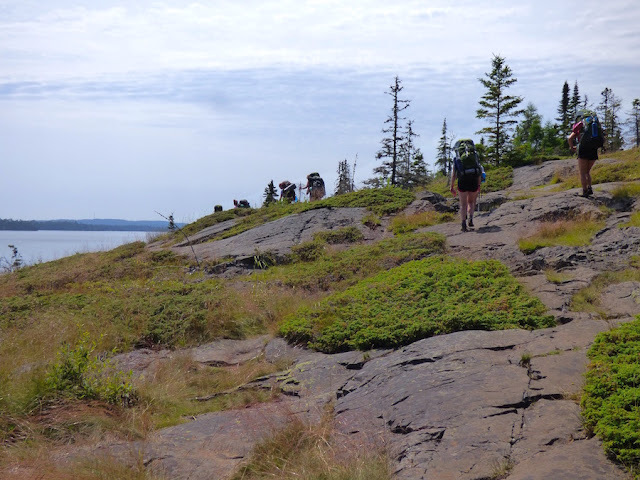 At the height of summer vacation season, it’s possible to experience solitude at Isle Royale National Park even on the most popular hiking routes. I crossed paths with a couple of small groups of hikers, who were interested in what I noticed of site availability at Daisy Farm, and one large group of young hikers, who looked to be part of a girl scout or other outdoor-type group. 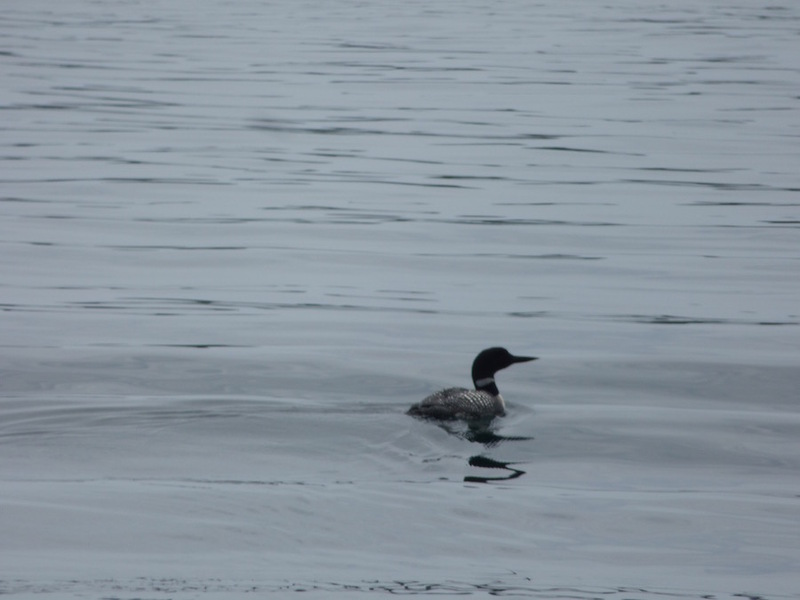 Common loons played games of cat-and-mouse with me throughout the day ("human-and-aquatic bird" doesn't have the same ring to it), taunting me with their magical calls and allowing only fleeting glimpses of them before they dove beneath the surface of the water and out of my life. I returned to Rock Harbor around 4:00. It had gotten very hot in the midday sun, and I felt only a little guilty enjoying the luxury of a shower, followed by a walk to the Greenstone Grille for a pint of Keweenaw Brewing Company Pick-Axe Blond Ale. Another change from the last time I was in Rock Harbor, the Greenstone Grille now has a nice variety of real pizzas on its menu. When we were here in 2009, it had frozen pizza only, which we gratefully shoved in our faces after the previous 7 days’ physical punishment. I remember it was amazing, and I felt a touch of sadness at the inevitable progress of the world. Bob--thank you. I really appreciate that! Lovely! We never hiked that last stretch of Rock Harbor trail between 3 Mile and Rock Harbor -- you'll see why soon. But it does look enticing. While I've never seen your sandy stretch of beach, there is a fantastic little flat point of land along the trail between Daisy Farm and 3 Mile. When we were there, it had perfect views both ways and a ton of blueberries. I could have stopped and taken a nap there. Thanks, David. I didn't have any berries on my trip except for the unripe thimbleberry I ate during the next day out of spite. Too bad you didn't hike that 3-Mile stretch-it's awesome. But then again, I like the segment between DF and Moskey, so I might be unreliable. (I think I'm the only person who liked that stretch of trail.) I'm so curious about what happens next on your trip! Your blog which has always been a source of enjoyment for me has now become a resource! 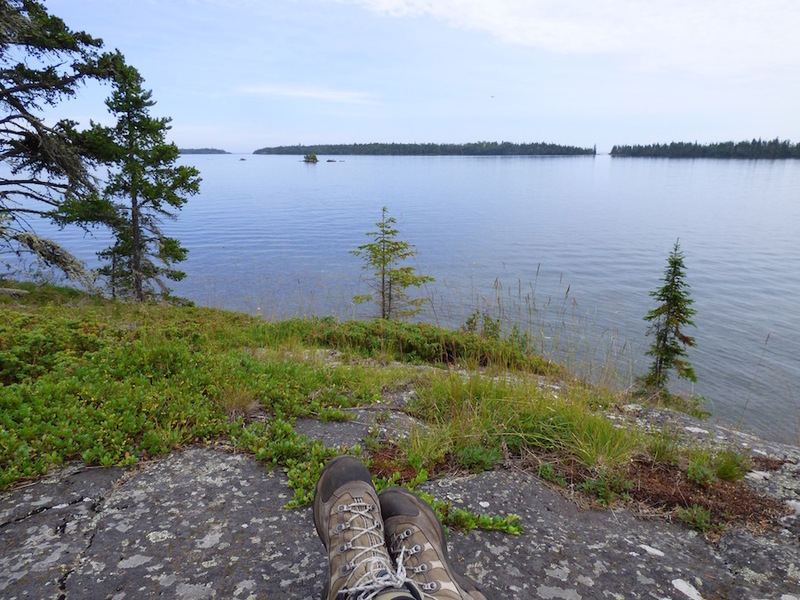 Next August, when I will be 62, I'm making my first trip to Isle Royale. I'm lucky enough to be going with Dad and two of my sisters who have been there once before. I hope you have a wonderful time--You'll have to tell me how it goes! I will Nina. 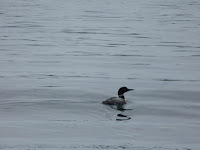 Have been lucky enough to share some great experiences with my Dad, including Craig Lake (a really fun trip). I'm an avid photographer. My sister texted today that we have a cottage!